Are you looking for babysitting jobs in Rosenheim? Babysits has a large overview of babysitting jobs, with 2 jobs currently available in Rosenheim matching your search criteria. Start contacting parents for free to find a great babysitting job in no time! Are you looking for a babysitting job in Rosenheim? There are 2 babysitting jobs in Rosenheim currently available matching your search criteria. 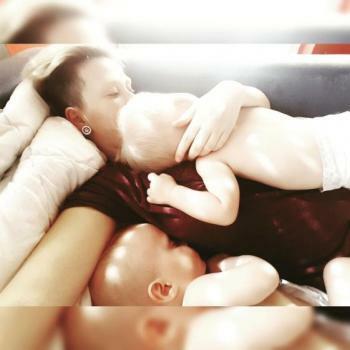 Hallo ihr Lieben wir sind eine junge aber große Familie wir haben drei Söhne unsere Zwillinge heißen Samuel und Noah sind 17 Monate alt und unser kleinster knirps heißt Ben-Noel und.. Through Babysits you can find babysitting jobs in various cities. If you are looking for a babysitting job in Rosenheim, then you are in the right place! Are you looking for babysitters in Rosenheim? You can sign up as a parent!